Faithfull Combination Wood Auger Bits can be used in either a hand or power drill at low speeds. 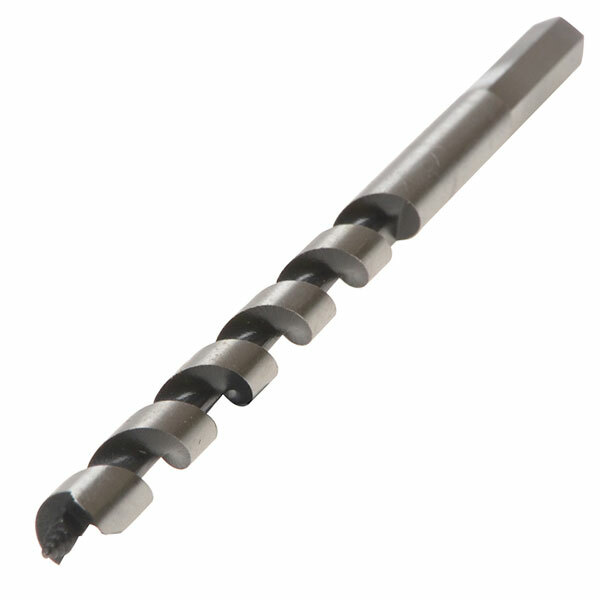 Machined from high quality carbon steel, they feature a pitched screwpoint for accurate starting with a wide flat spiral for improved stability, straight tracking and fast waste removal. Augers may be used in timber, plywood, MDF and blockwood and can be resharpened using a hand file. Standard series auger bits. Size. 19 mm x 200 mm.